Science has often told us of the animals that have long gone extinct, including certain species of reptilians, mammals, and even the dinosaurs who once roamed this planet long, long ago. 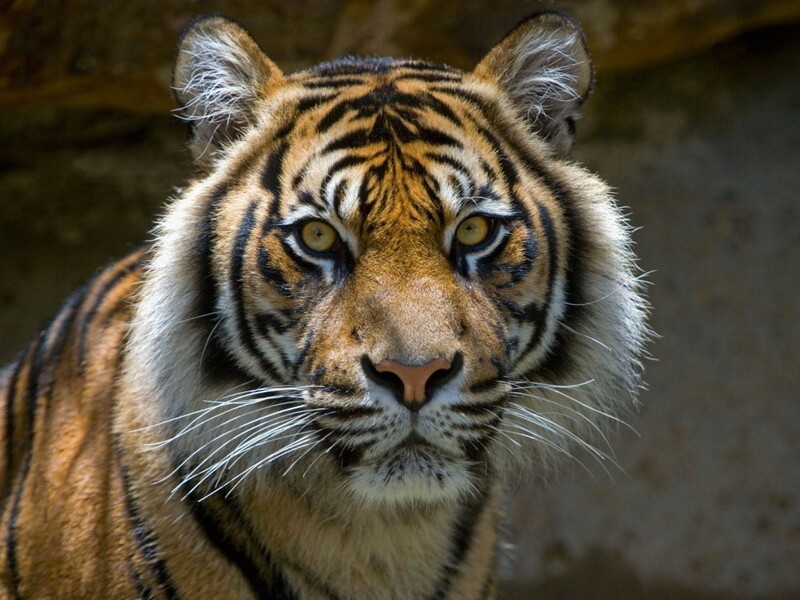 Well, there are efforts underway to return these animals to the world of the living. The science is not quite straightforward, but we’ll leave that up to those with the doctorates. Extinct animals, despite having been declared completely dead as a species, have been spotted on multiple occasions by people around the world. Here are ten extinct creatures thought to be still alive. Not long ago, a video of a large bear with a fish in its mouth caused quite a buzz after everyone thought it could be a Woolly Mammoth. The Woolly died off over 4,000 years ago, but an occasional spotting still occur. 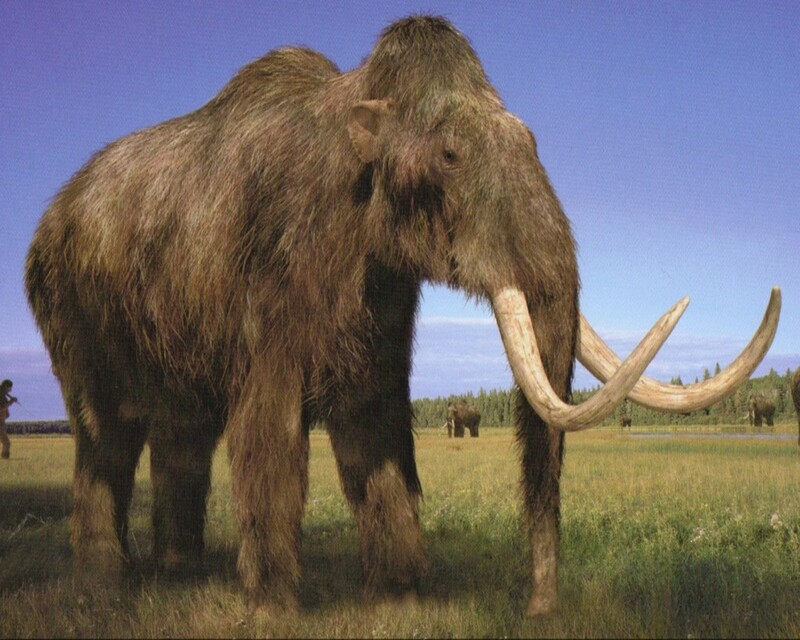 In 1920, a Frenchman claimed to have heard sounds like that of a mammoth while in the Siberia. 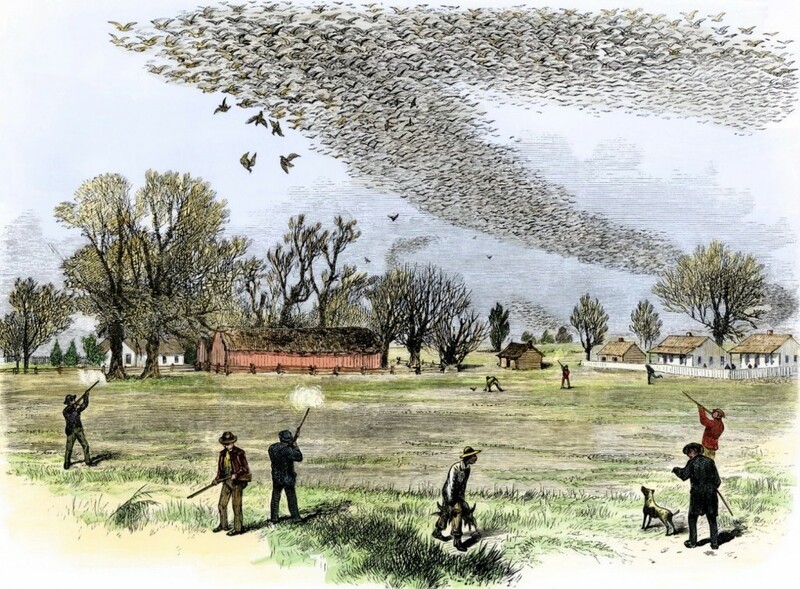 The Passenger Pigeon used to have numbers well into the billions, and at one point in time you could look up for days at a time and see the pigeons flying. Sadly, the last one, Martha, died off in 1914 in the Cincinnati Zoo. Seven years after becoming extinct, US President Teddy Roosevelt claimed to have seen one flying.